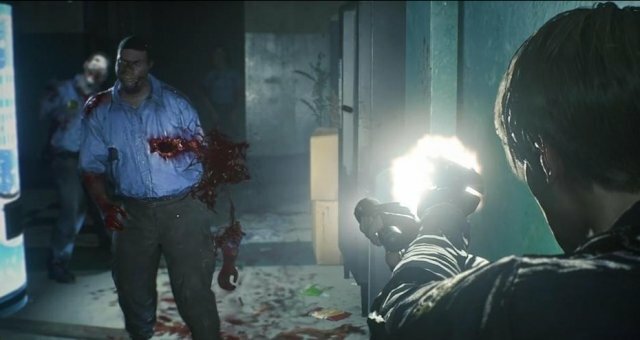 Resident Evil 2 Remake (2019) has 127 Collectible Locations: 58 Files, 15 Mr. Raccoons, 8 Safe Locks, 6 Inventory Upgrades, 2 Portal Safes, 6 Maps, 32 Key Items. This guide shows them all in chronological order. Each of the 4 campaigns contains unique collectibles. We'll go through them in this order: Leon A, Claire A, Leon B, Claire B. Stick to that order as will be pointed out in the video when a new character campaign starts. A Waist of Space - Expand inventory slots to max. Lore Explorer - Read all of the files. Vermin Extermination - Destroy a Mr. Raccoon. Complete Vermin Extermination - Destroy all Mr. Raccoons. Master of Unlocking - Open all of the safes and locks in the game.